Back in February, Metro announced two rail stations would close for 45 days this summer -- and now that those dates are getting close, it's time for riders to make their alternate plans. The Rhode Island Avenue and Brookland stations on the Red Line will be closed from July 21 to Sept. 3. There will be no Red Line service between Fort Totten and NoMa-Gallaudet during that time. The station closures will allow crews to make structural repairs, the transit agency said in February. 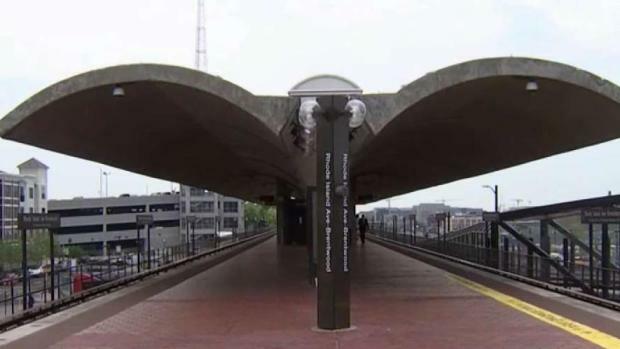 Many Metro riders are going to have to figure out other ways to get to work after safety concerns prompt the shutdown of the Rhode Island Avenue Metro station for more than a month. Chris Gordon reports a new audit found crews skipped inspections in hard-to-reach places. The transit agency says Red Line riders should transfer to the Green or Yellow lines between Fort Totten and Gallery Place. WMATA says it will add extra capacity to the Green and Yellow lines, including running some Yellow Line trains to and from Greenbelt. Free shuttle buses will travel between Fort Totten, Brookland, Rhode Island Avenue and NoMa-Gallaudet U.
Metro will also run express shuttles between Brookland and Rhode Island Avenue for riders travelling to the areas of Metro Center, Gallery Place and Union Station. The MetroExtra G9 bus will connect Rhode Island Avenue to downtown D.C. and other rail and bus lines. It will run during Metrorail operating hours daily. The MetroExtra G9 will use a new dedicated bus lane along Rhode Island Avenue NE from North Capitol Street to 12th Street NE, daily except Sundays, from 7 a.m. to 7 p.m.
During rush-hour service, Red Line trains will run every six minutes between Shady Grove and NoMa-Gallaudet and every 10 minutes between Glenmont and Fort Totten. The closures are being done to help crews complete structural repairs at Rhode Island Avenue, which WMATA says is the system's oldest outdoor station. "The structural work cannot be completed while trains are running on either track and will resolve platform conditions that affect the alignment between the platform and trains, presenting challenges for customers with disabilities," says a release on WMATA's website. 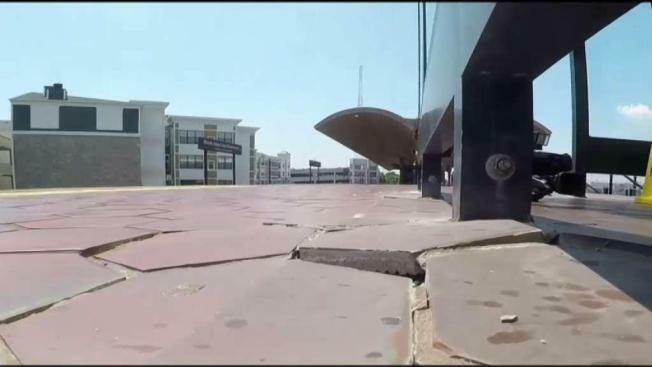 According to a Metro inspector general report, crews' failure to inspect parts of the Rhode Island Avenue station and the apparent copying and pasting of language from old inspection reports led a steel beam and pieces of concrete to fall from the ceiling in 2016, NBC4's Chris Gordon reported in May. An inspector general report said crews skipped inspections of hard-to-reach areas over a period of three years. In some cases, they apparently used inspection results for prior years at the Rhode Island Avenue station. Metro Board Chairman Jack Evans said that was the lax attitude that existed before he and General Manager Paul Wiedefeld took over. "It was a culture of, I guess, people just thought they could get away with it and not do what they were supposed to do," he said. "And there was nobody looking over their work." The falling debris caused the closure of the station for temporary repairs in 2016. The closure will last 45 days.